Looking for Preschool Teachers! ~ The Toronto Hare Krishna Temple! 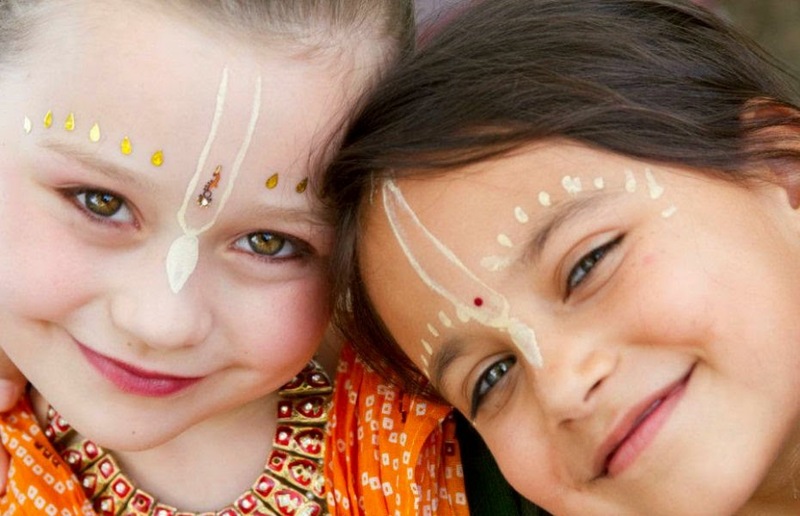 Full time preschool teachers required for a new Krishna Conscious preschool in the Toronto, ON, Canada Area. The school is scheduled to launch in Fall 2015. Seeking role models of high moral character and strong Krishna Conscious lifestyle who can enthusiastically impart knowledge of Krishna consciousness. A MACTE or AMI certificate is an asset. The salary will be commensurate to the experience and at par with the market standard. We will consider sponsoring work permits for suitably qualified individuals if necessary.